Our aim is to provide up to date information on regattas, training and social events, whilst providing a sailing pathway that suits all sailors and their abilities, in all 9er classes. The Australian 9er Association was formed 4 years ago with the merger of the Australian 29er Association, the 49er FX and 49er classes. 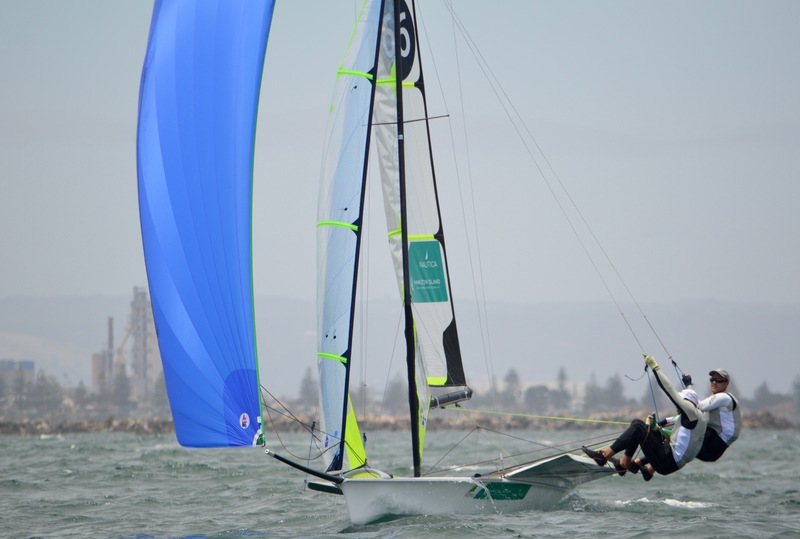 Our aim is to provide up to date information on regattas, training and social events, whilst providing a sailing pathway and Australian circuit that suits all sailors and their abilities, in all 9er classes. 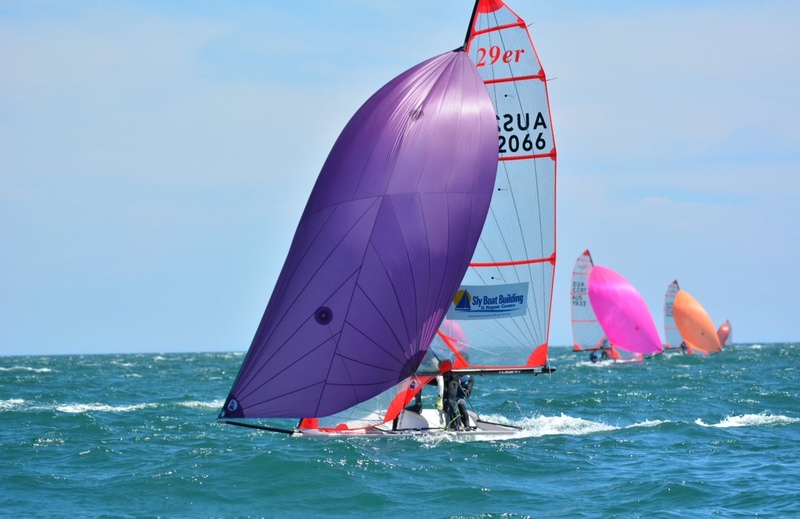 We have members who represent the views of each state and are passionate about promotion entry level sailing to skiffs as well as supporting high performance sailors at nationals. If you have any training, boat or regatta questions, please don’t hesitate to contact us! 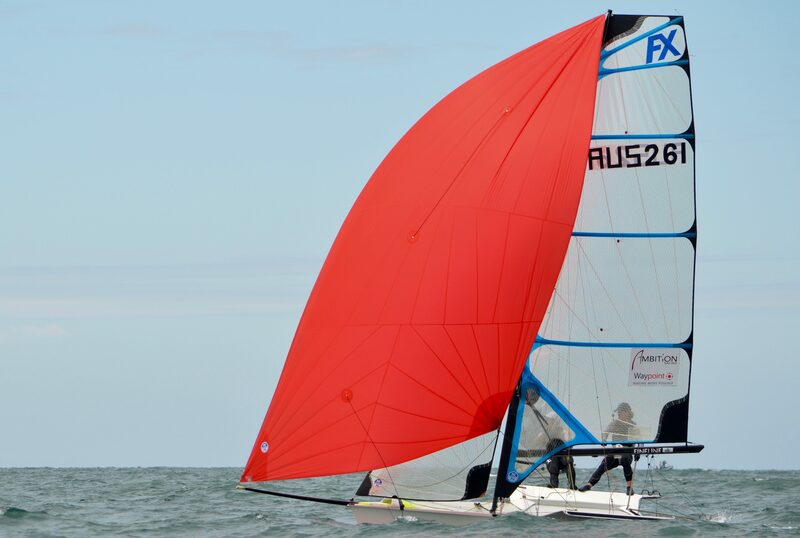 The 29er is strict one design international class aimed primarily at youth sailors and is the smaller sister to the Olympic 49er Class. The FX is a true high performance skiff. It demands athleticism, balance, skill and daring. The FX is a skiff that will show to the world how spectacular our sport is and what amazing athletes our women sailors are. The 49er one-design skiff has transformed dinghy racing offering performance, excitement and spectacle together with the unmatched ferocity of competition only generated in Olympic fleets. 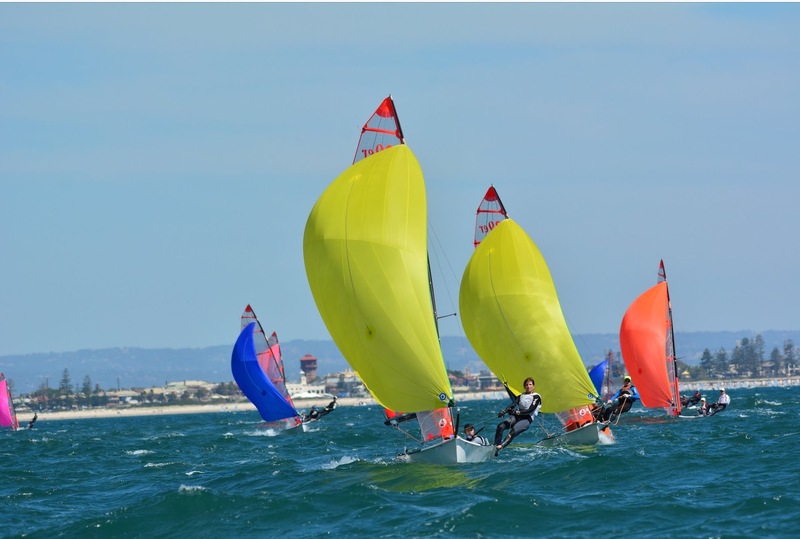 AUS 9ers shared a LIVE Saturday Medal Races | Hempel World Cup Series Genoa 2019. AUS 9ers shared a post. 85 boat turn out for EuroCup #2!